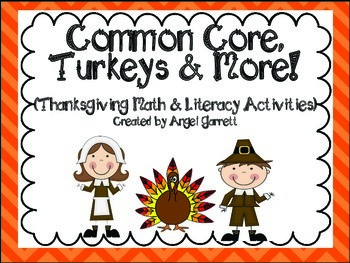 This Common Core, Turkeys and More Unit is 102 pages full of everything you need for your Thanksgiving Focus. 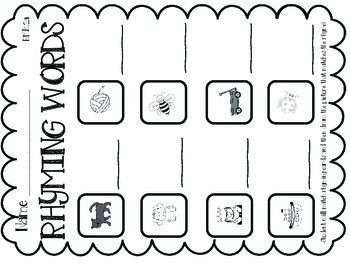 Your students will be actively engaged in learning with the many different activities and will be responsible for their learning with the response sheets for each activity. Each of the 20 activities (10 math and 10 literacy) is aligned with the Common Core Standards and the Standard is listed on the response sheet for each student. 10. 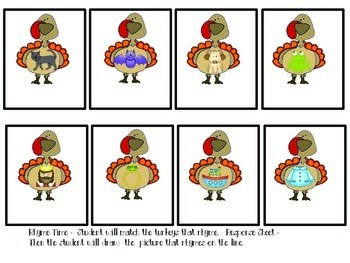 Thanksgiving Patterns - ab, abb, abc - patterning (not in CC, but I think it's important. I hope that you enjoy this unit. If you do, please be sure to rate it and let me know how you plan to use/ have used in your classroom. Blessings and enjoy! 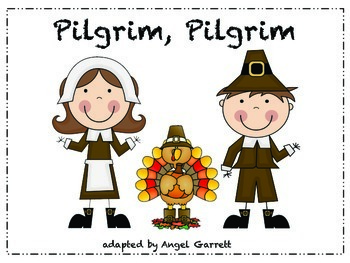 Giving thanks for you!